SOTA Training Center Co., Ltd. The tax accountant position requires strong accounting skills and is accountable for the collection of tax-related information, reporting to taxation authorities. Additionally, the tax accountant spends of the time supporting tax audit and continuing compliance, gathering documents and responding to requests for information from auditors. Why choose to study Accounting Practices with SOTA? 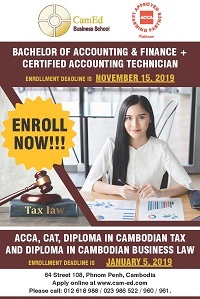 The SOTA is a center of students and employees, which places a strong focus on accounting practitioner to provide professional qualifications in accounting skills. With the SOTA, you can build skills of successful accountants in any sector. Explain the accrual accounting and accounting method. 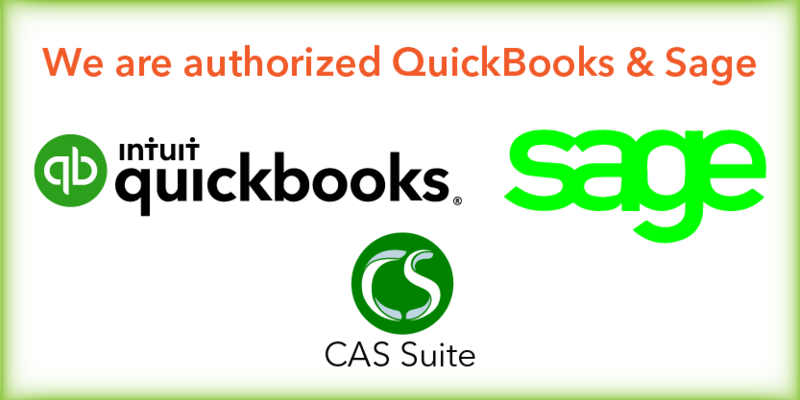 Accounts listing and practices with purchase ledger, sales ledger and payroll ledger etc. Understanding custom clearance, custom taxes, handling changes and other charges. Mr. Kit Chanthorng, as Executive Director/Trainer of SOTA Training Center Co., Ltd (SOTA) and Board of Director of At C.K.T Practicing Accountants Co., Ltd. In priorly, he has been connected in the position of accounting manager, auditor and senior tax & accountant job. He has graduated an MBA in field of Financial Management and pursuing ACCA qualification. He has gained over 9 years of technical experience in auditing, accounting, taxation, consulting and specific training on accounting practices for SMEs. Tax compliance reviews, taxation rules, Prakas, Sub-decrees and regulations by tax authorities, and traditional accounting practices in their business, the SOTA will be applied. This courses are designed to help learners understand the core skills of factory accounting system involved the Accountants Specialist. (Nearly Chinese Embassy, St. 167).